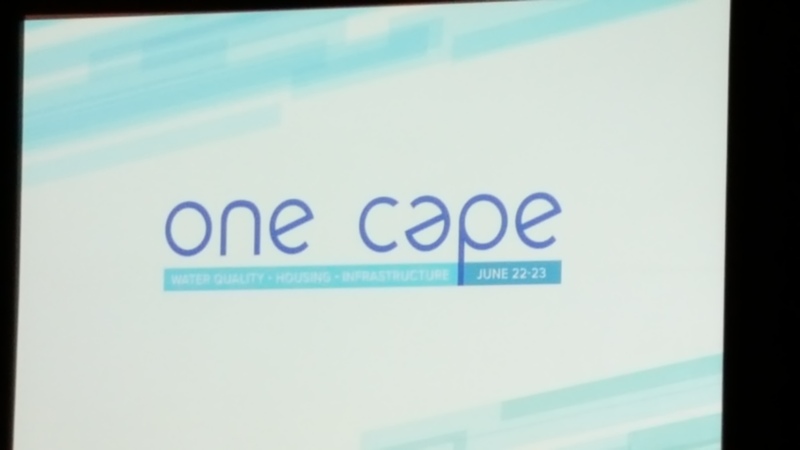 Sitting here at the One Cape Conference and hearing very promising things from the Cape Cod Commission regarding changes to the regional regulatory framework. Could be very promising for Dennis Port Village Center and our Exit 9 Development Center. 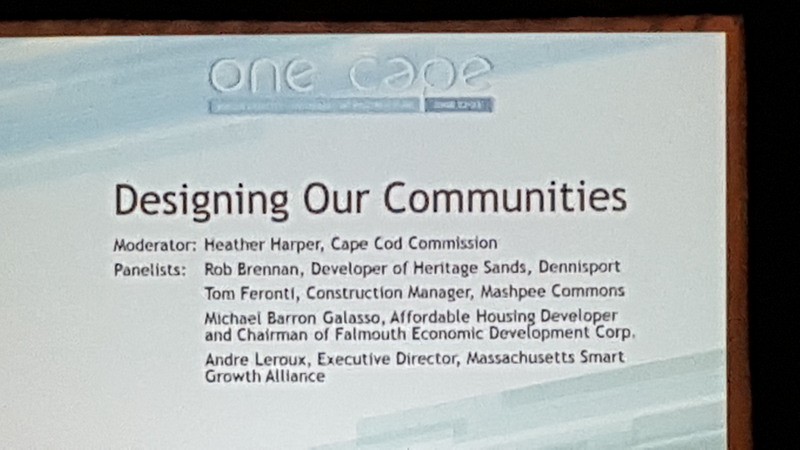 This entry was posted in Affordable Housing, Community Assets, Dennis Port, Dennis Port Growth Center, Design Standards, Economic Development, Exit 9 Economic Center, Smart Growth on June 23, 2017 by Daniel Fortier. Planning Board wants to bring people together on this. If we have a light agenda in August, maybe we can put it onto their agenda. Any news on extending seasonal residency?